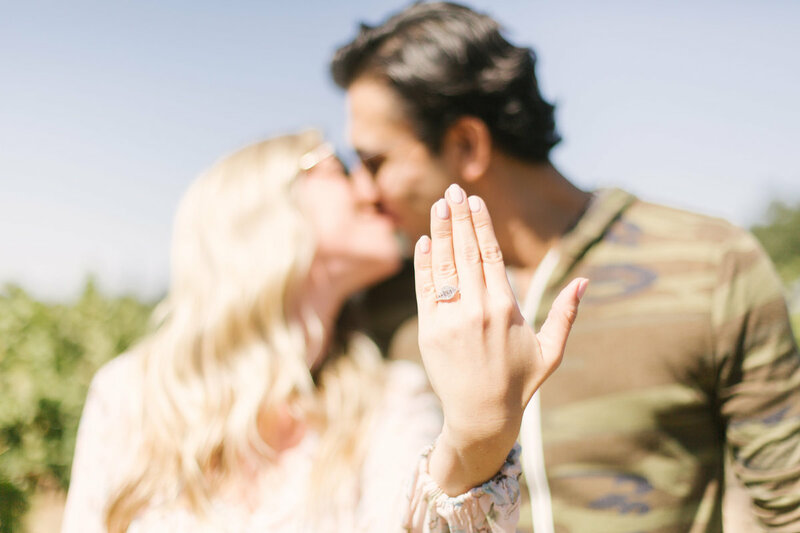 There is nothing I love more than surprises. 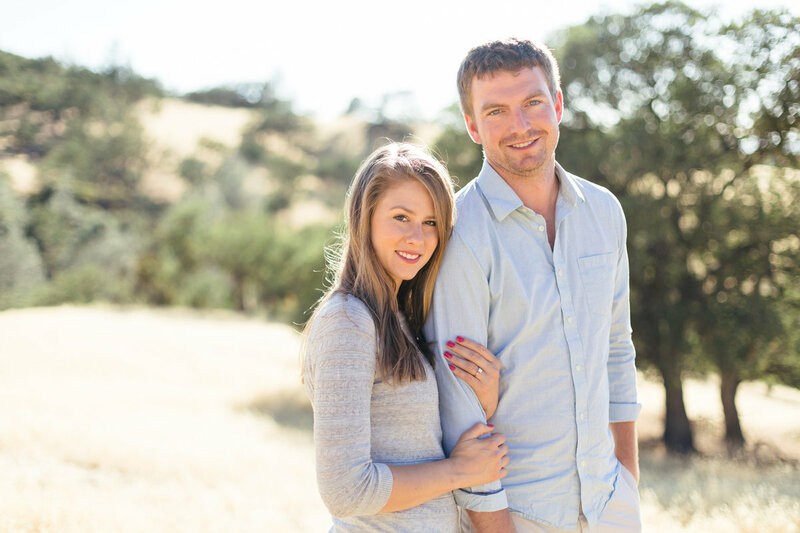 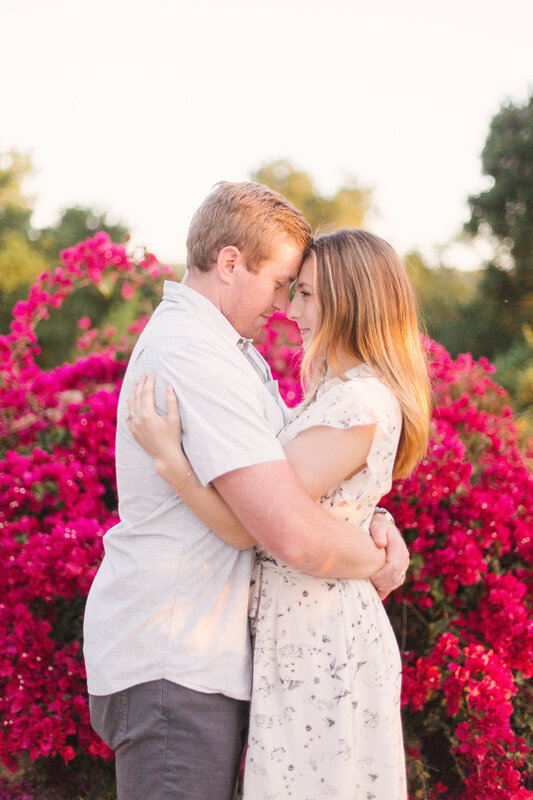 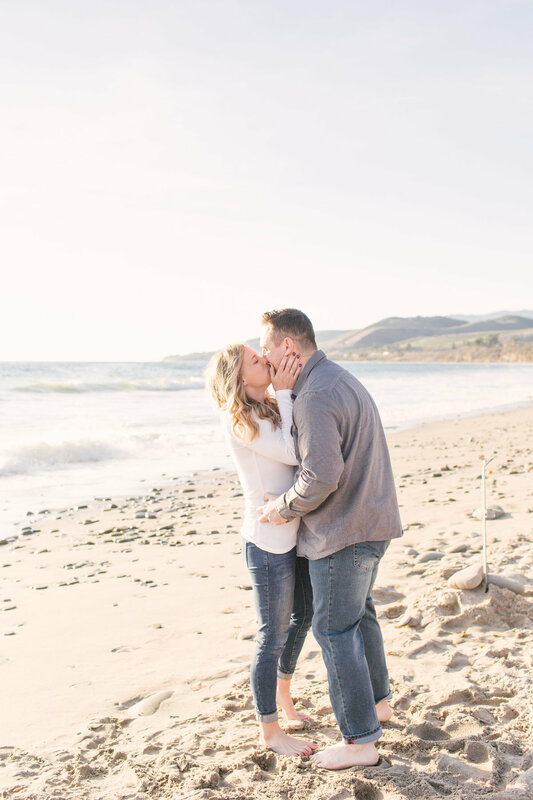 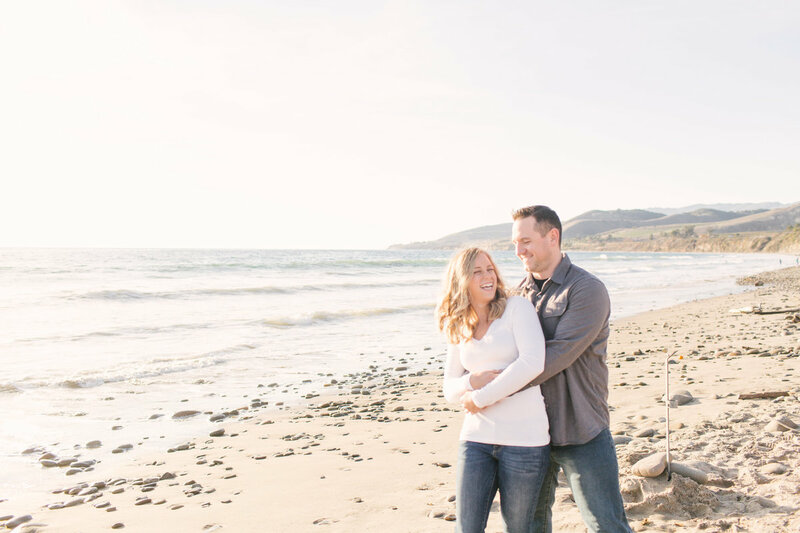 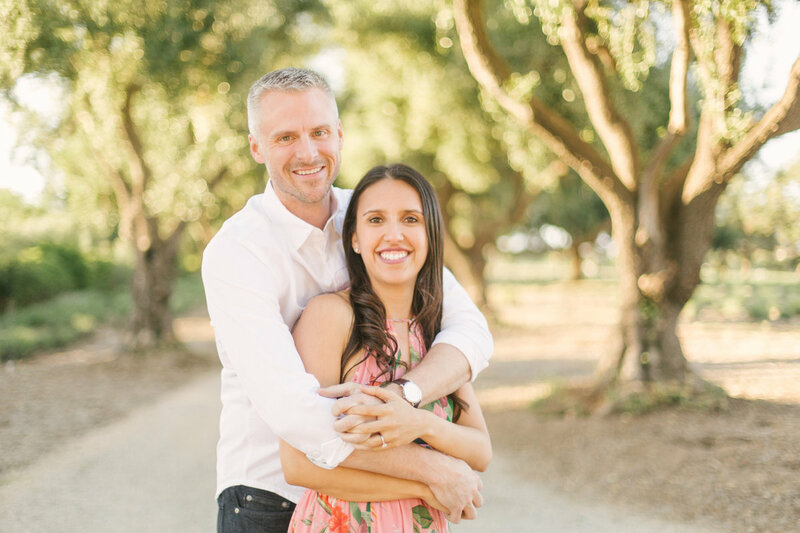 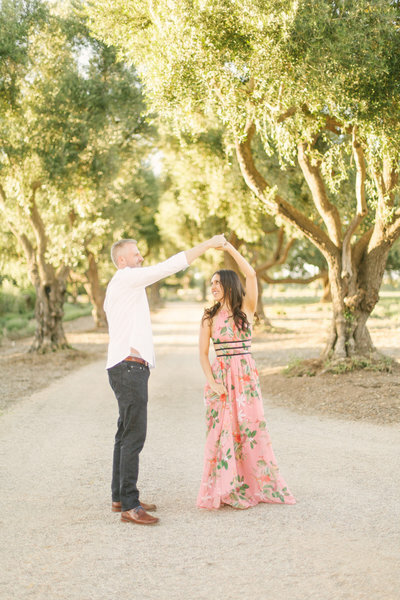 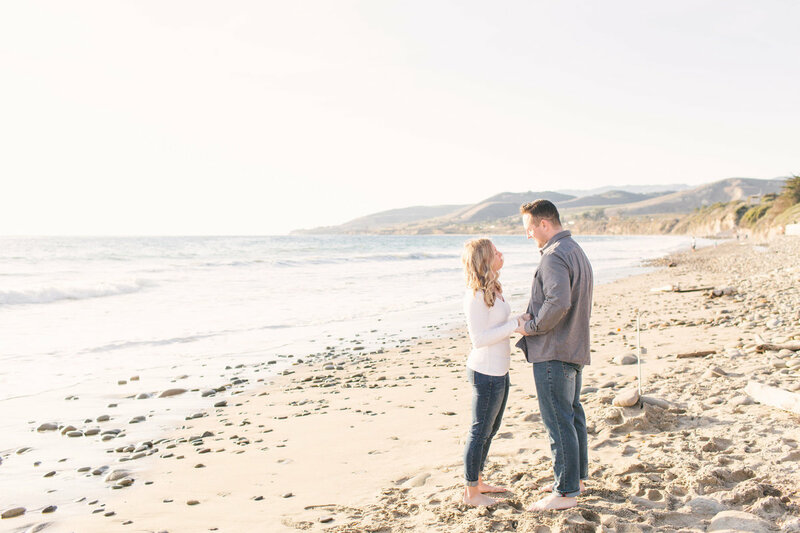 If you are planning to propose to the love of your life in the Santa Ynez Valley, I would be honored to assist you in capturing the moment you ask the love of your life for their hand in marriage. 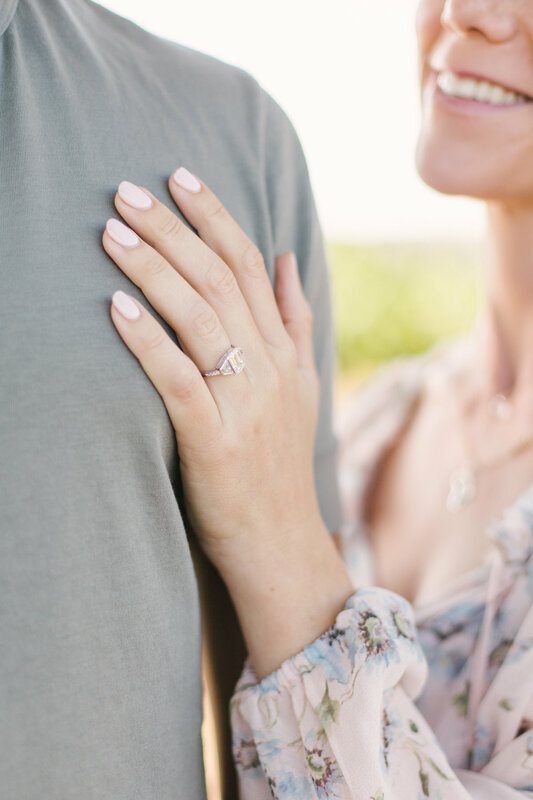 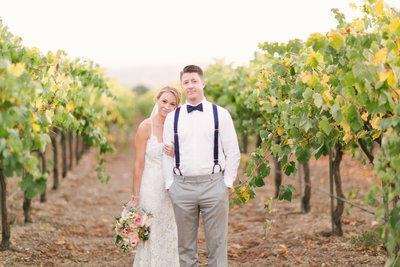 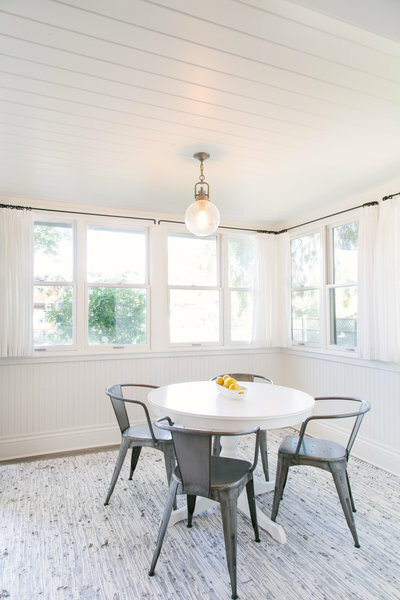 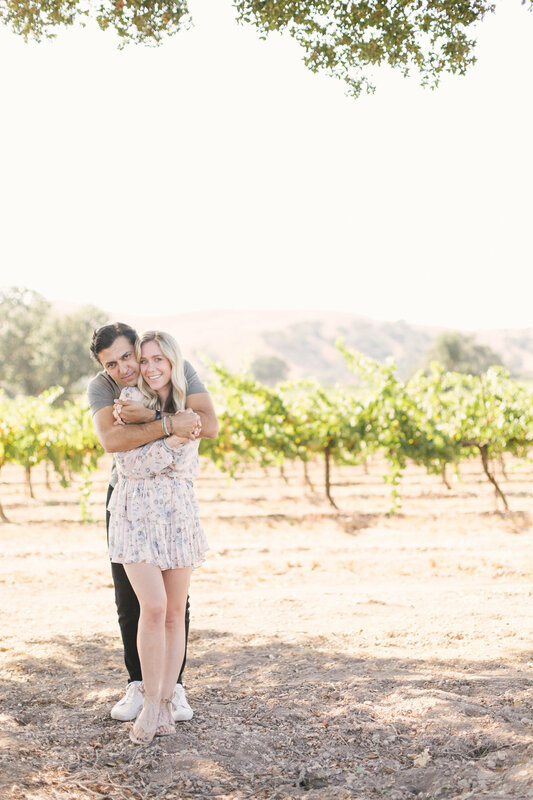 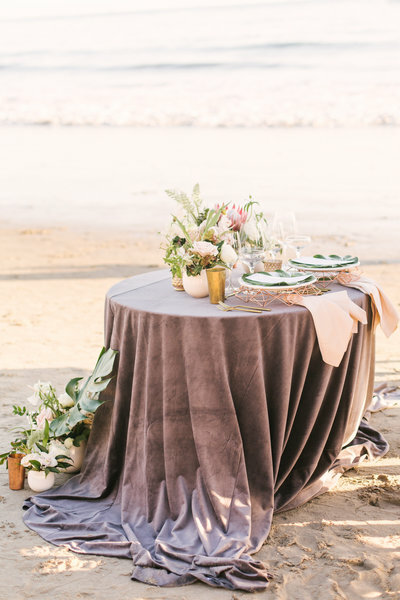 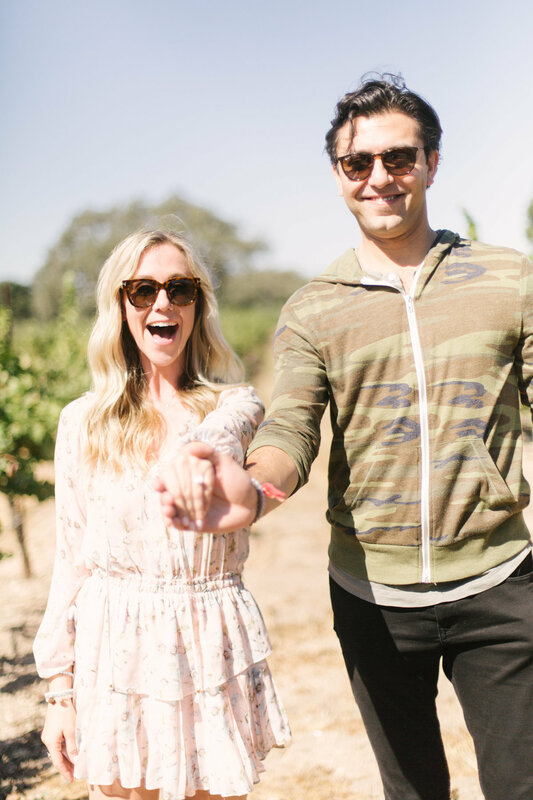 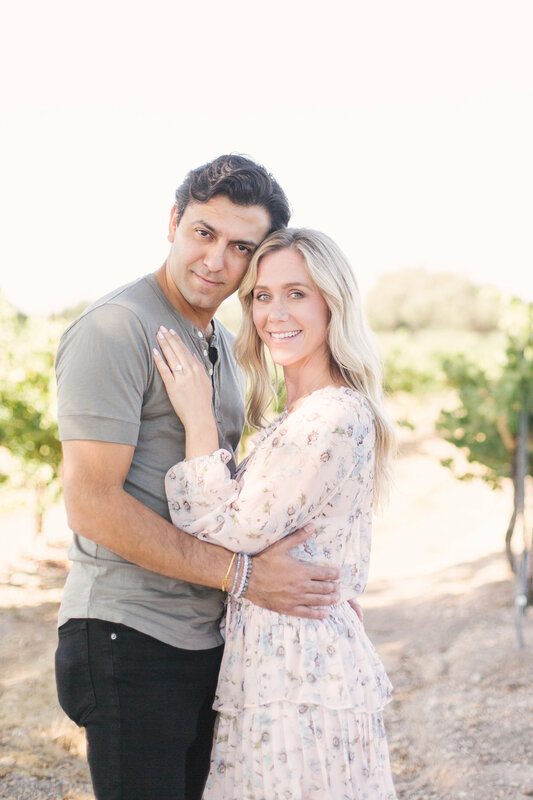 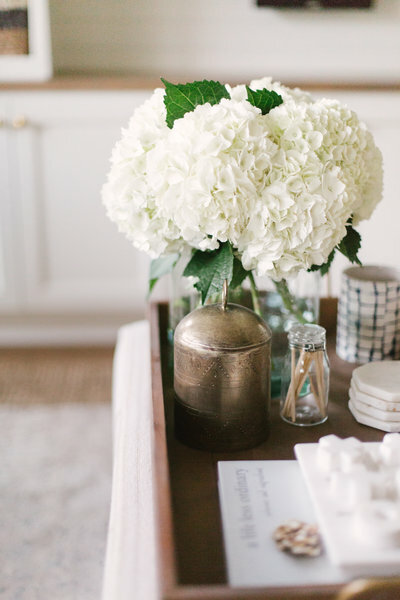 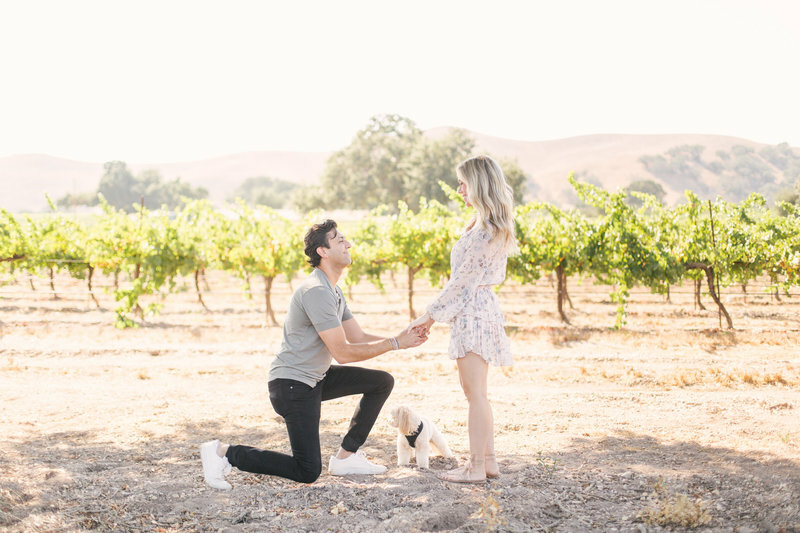 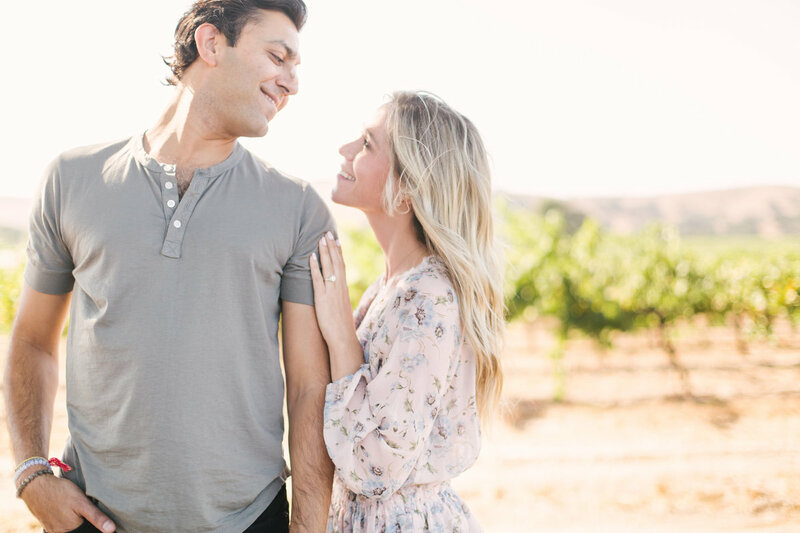 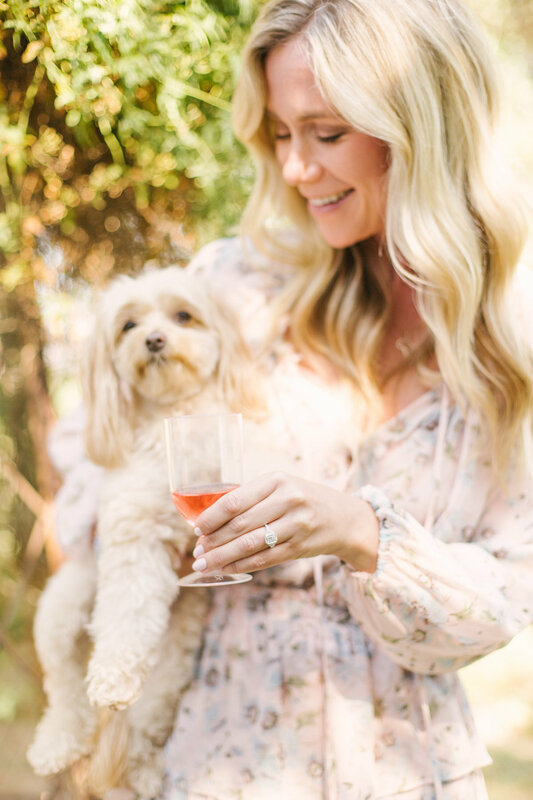 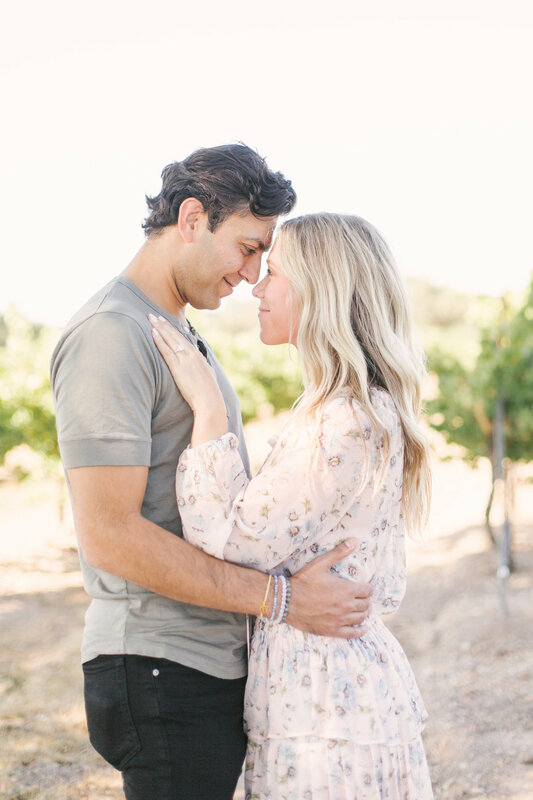 Whether you've chosen Firestone Vineyard, Figueroa Mountain, or the streets of Los Olivos, there are not many better places to get engaged that the Santa Ynez Valley. 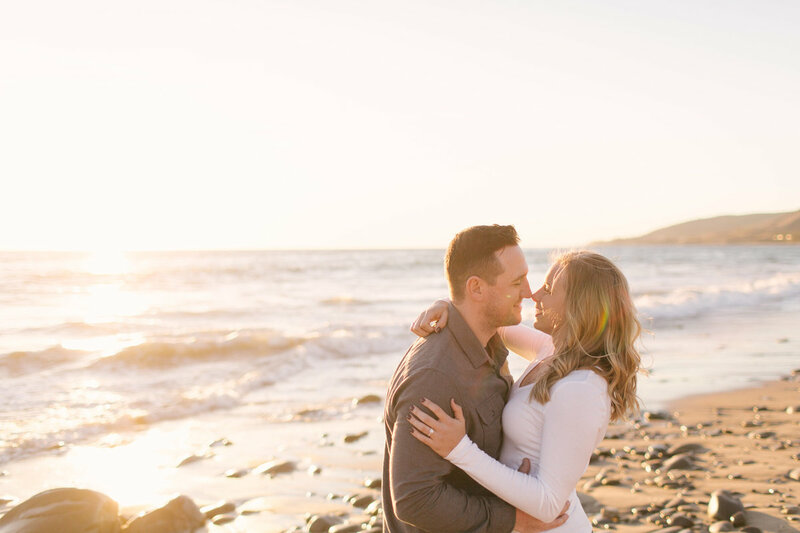 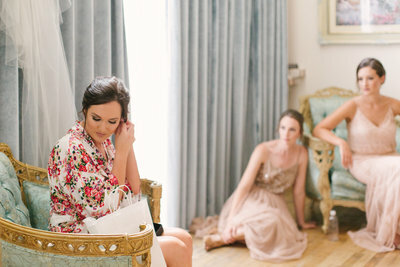 I would love to serve you by capturing the special moments of your proposal.